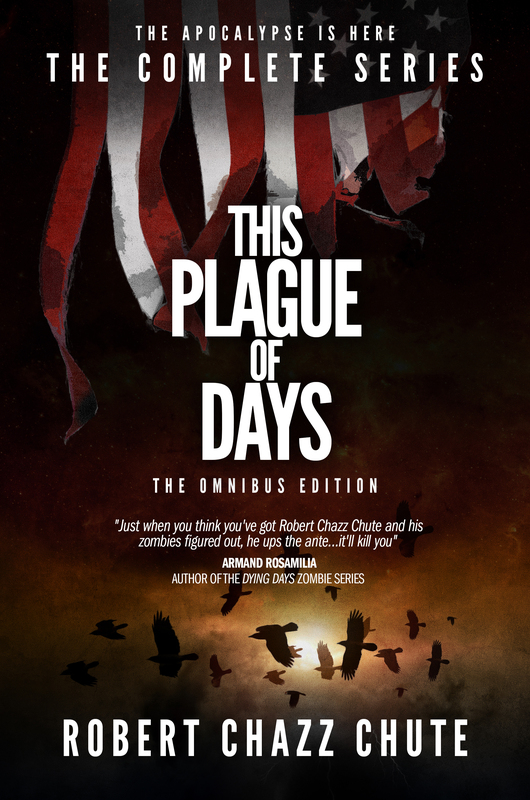 This entry was posted on Monday, April 7th, 2014 at 4:43 am	and tagged with autism, autistic hero, contest, Facebook, horror, robert chazz chute, suspense, This Plague, This Plague of Days, vampires, zombie, zombies and posted in apocalyptic fiction, the book, This Plague of Days. You can follow any responses to this entry through the RSS 2.0 feed. « Spring is coming. 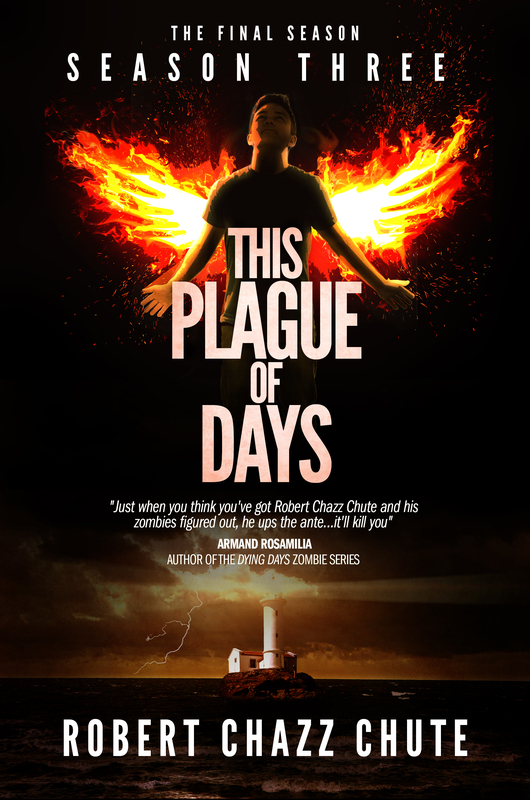 This Plague of Days is coming, too. Just not…quite…yet.